The Haut Marais neighborhood has gained a rapid popularity for its cutting edge designer shops and local, artisanal food. 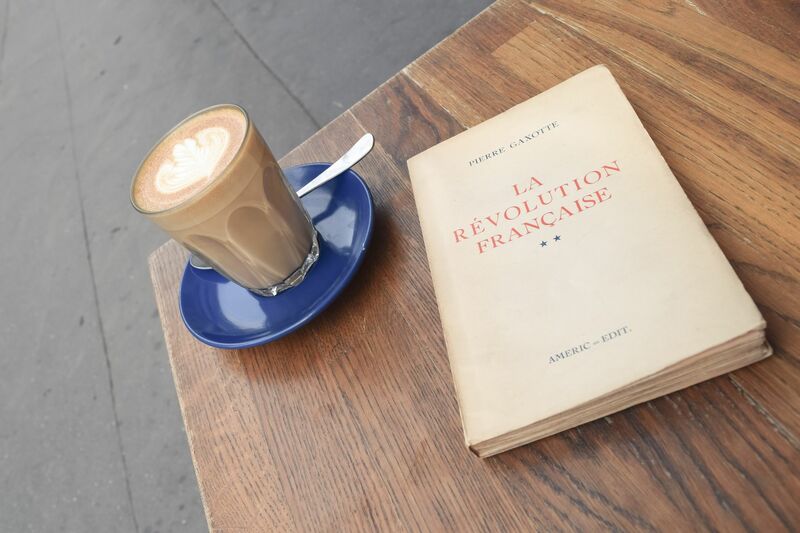 It was only a matter of time before the specialty coffee shops came along and Fondation is perhaps one of the best among them all. 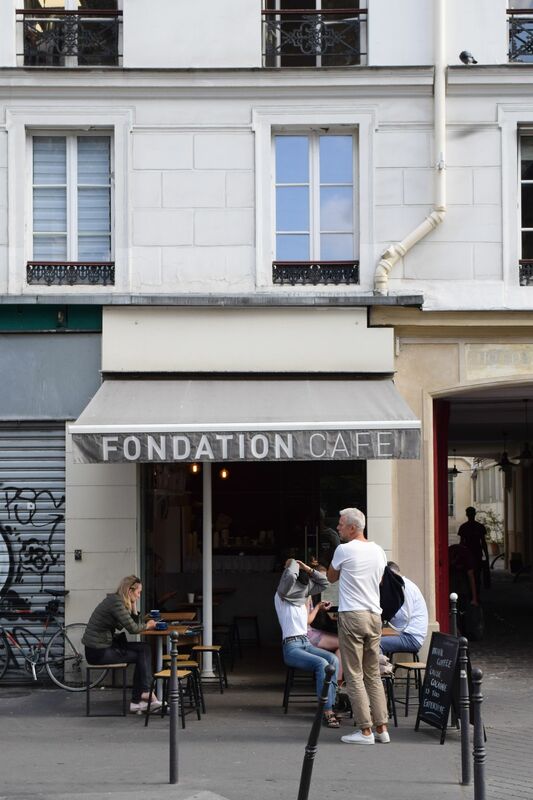 Like many coffee shops in Paris, Fondation is tiny with just 4-5 seats indoors, and 6-8 seats outdoors. 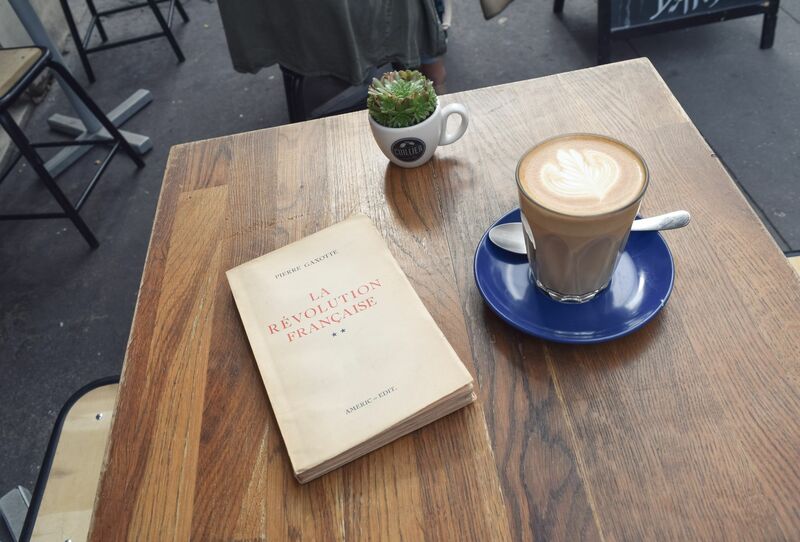 Nevertheless, you can grab your latte to go from Fondation, and enjoy it while exploring the trendy neighborhood. Explore the Square du Temple park, shop and brunch at The Broken Arm, visit the market at Les Enfants Rouges.